The nerd and his SEO Magento have an incredible attraction on place1 of SERPs. Good polarisations have a high force of attraction on metals, as commonly known. And even if metallic elements play a role in many computers,the Supermagneticswere forcedtosoonrealise that this doesn’t play a major role intheir Magento search engine optimisation. 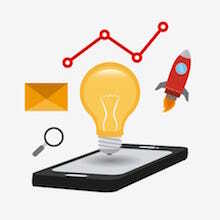 Hence they started looking for effective possibilities to optimise the power of attraction for their products in the SERPs, as well. In the Google search for an SEO agency in the capital, specialising on white-hat SEO exclusively, the nerd caught their attention again and again. The seo-nerd with his SEO Agency in Berlin is very present with SEO Magento on Google.His sites seemed to the Supermagnetic team more attractive than their own articles. Had he found the Google magnet? But since the guessing game is not very usefulthey contacted the seo-nerd. Too much information was already found in the research resources: they were all about high keyword densities and complex keyword combinations as per WDF*IDF or claimed that too many links to one’sown website is a reason for penalties. 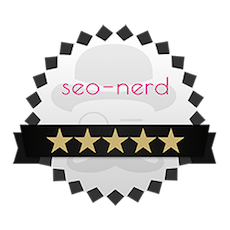 The nerd knew in all this confusion how to provide clarification and explained all the things he knew about OnPage optimisation from the SEO agency. During a first phone callthe nerd explained that the traits of magnets and search engine bots follow different rules and he agreed to help with the individual polarisation of the website. The nerd liked the choice of the Magento system, as this CMS has a lot potential for SEO anda good Google position, as commonly known. 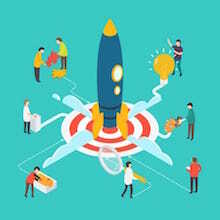 He also elucidated why a good choice of a CM system is not sufficient enough for the power of attractionand where the positioning of the right magnets in the search engine optimisation ensure good search engine results. the search engine optimisation is repelled: keyword stuffing, purchased links and many more. The nerd unpacked his SEO Magento box, on the other hand, and installed positively charged SEO-electrons on the website: Meta-tags and texts with added value were purposefully accommodated with keywords and their synonyms facilitating variety. Duplicate content was swapped for qualitative unique text, which also caused a positive radiation towards the bots of the search engines. The new settings brought immediate success: correctly polarised you can achieve a lot in the SERPs, too. 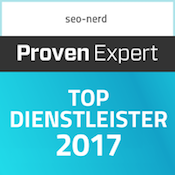 And thanks to the purposeful search engine optimisation for Magento and the implementation of optimal SEOdym strategies the website is also a magnet for customers in the SERPs now. 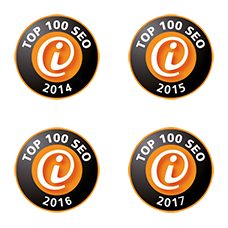 The right search engine optimisation by the nerd and his SEOAgency Berlin also knows how to redesign websites to true permanent magnets for bots.